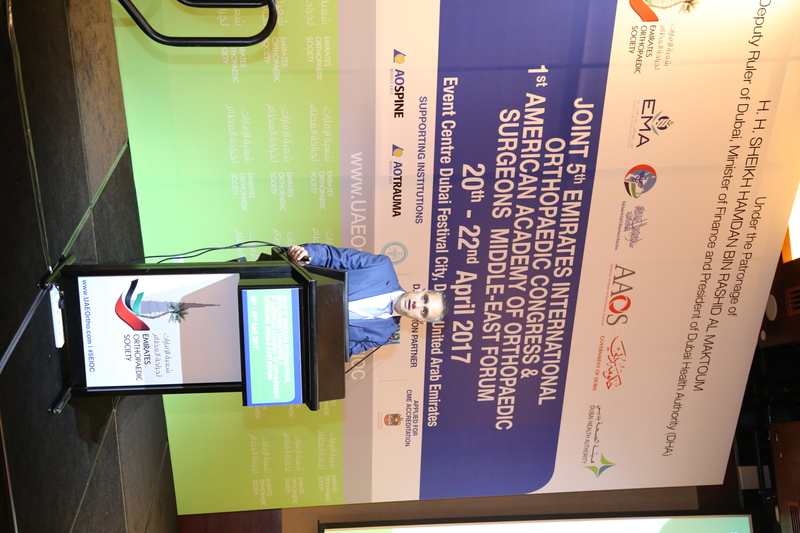 On behalf of the Emirates Orthopaedic Society Board of the Emirates Medical Association, it is an honor and privilege to invite you to the “Joint 5th Emirates International Orthopaedic Congress & 1st American Academy of Orthopaedic Surgeons Middle-East Forum”, to be held on April 20th – 22nd, 2017 in Dubai, The United Arab Emirates at the Event Centre, Dubai Festival City. 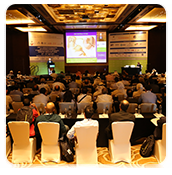 We are fortunate to have an outstanding group of high profile speakers from across the globe who will cover a range of exciting topics within Orthopaedic and all related fields will attract a high number of delegates who are sure to benefit from the latest research and up-to-date information on the congress. 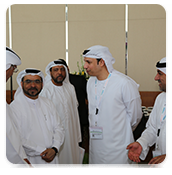 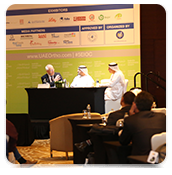 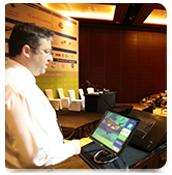 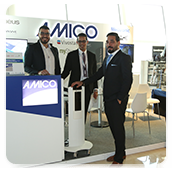 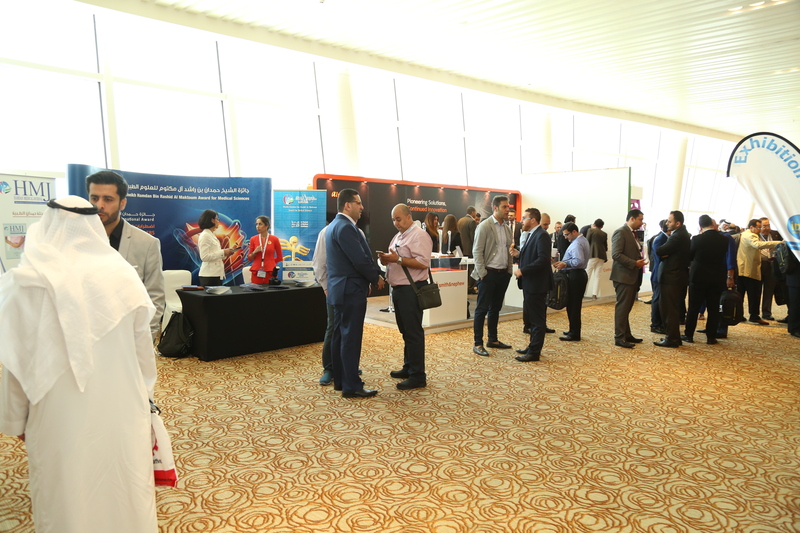 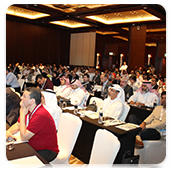 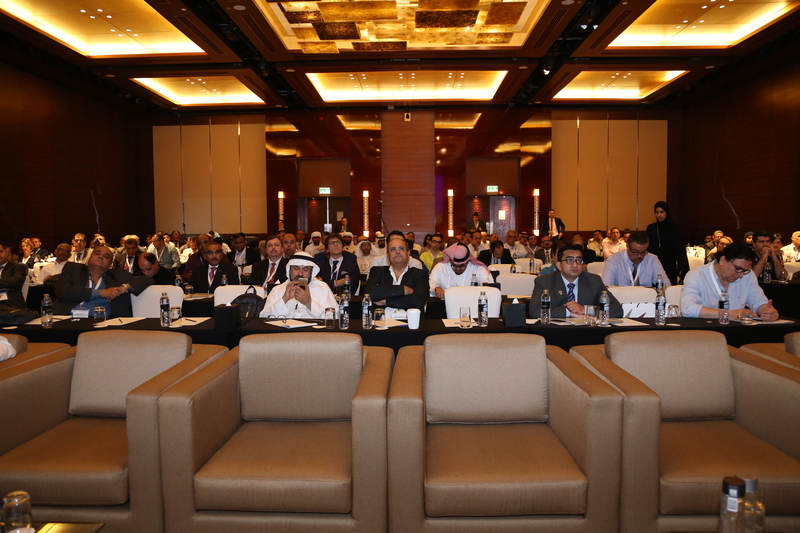 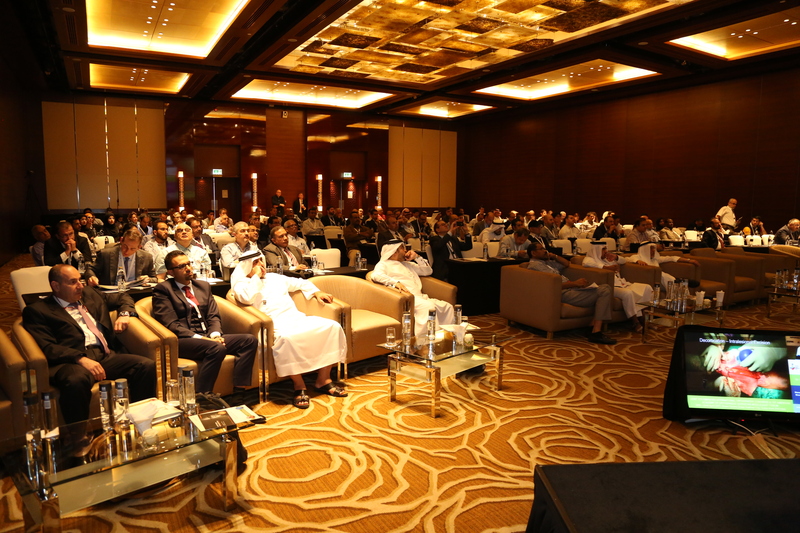 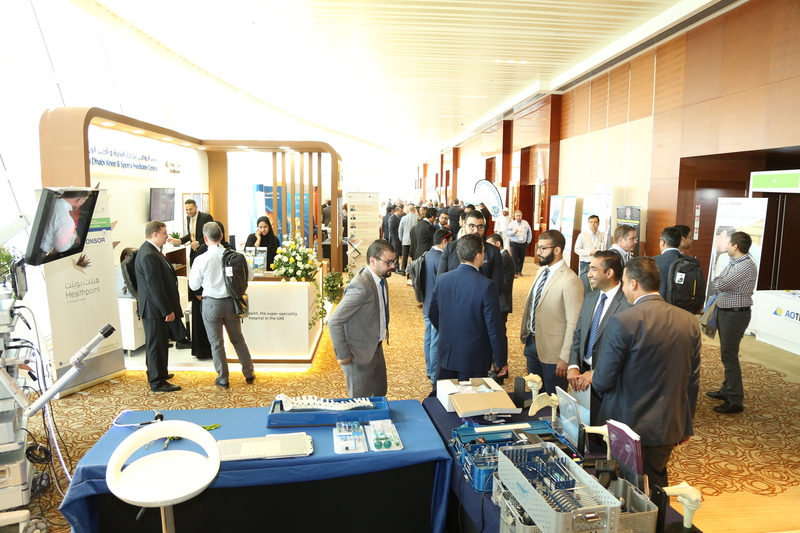 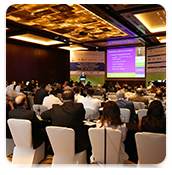 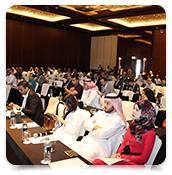 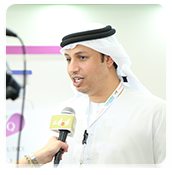 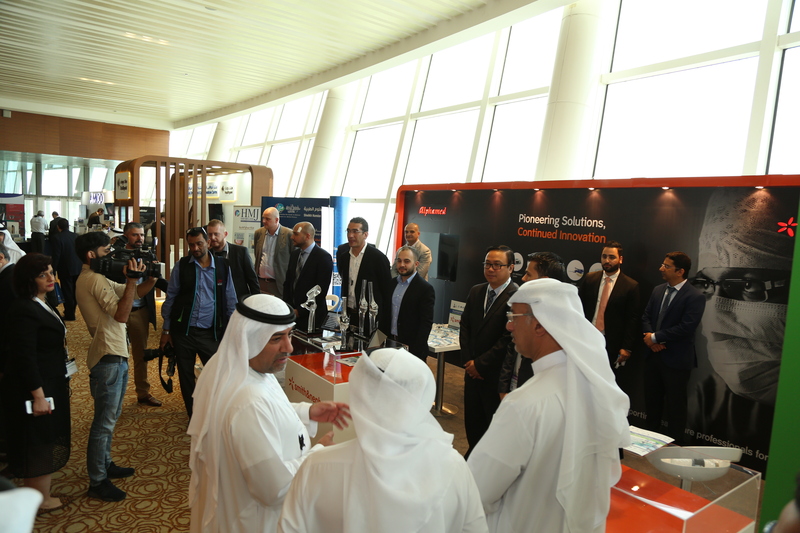 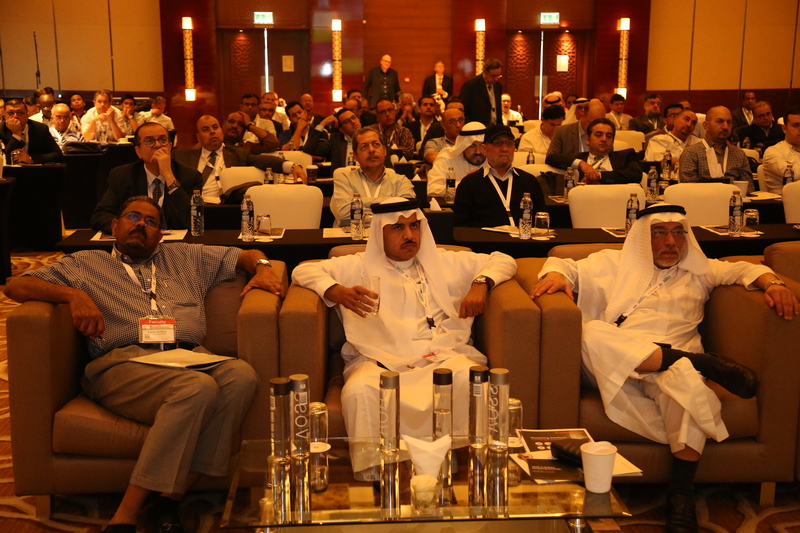 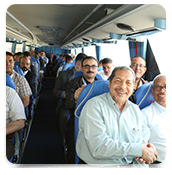 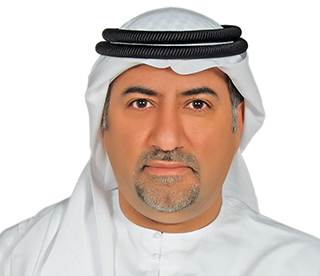 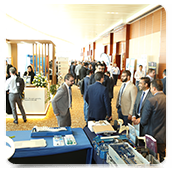 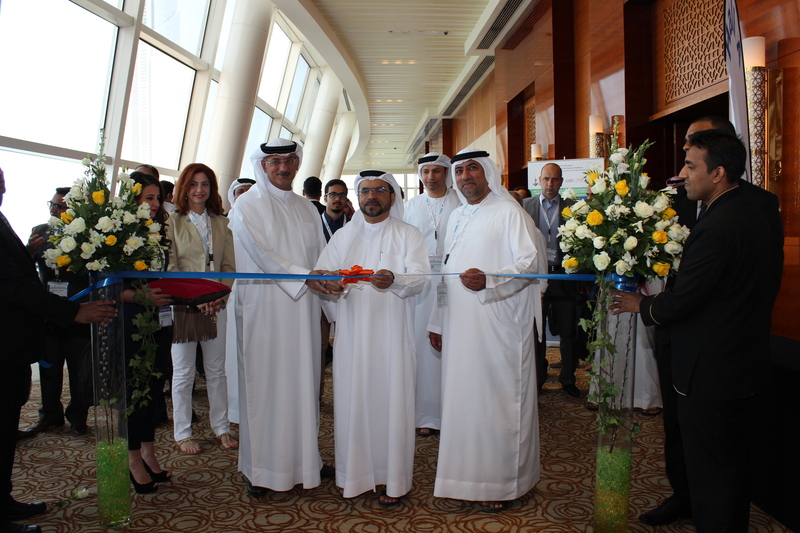 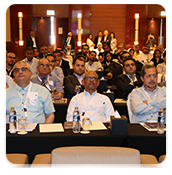 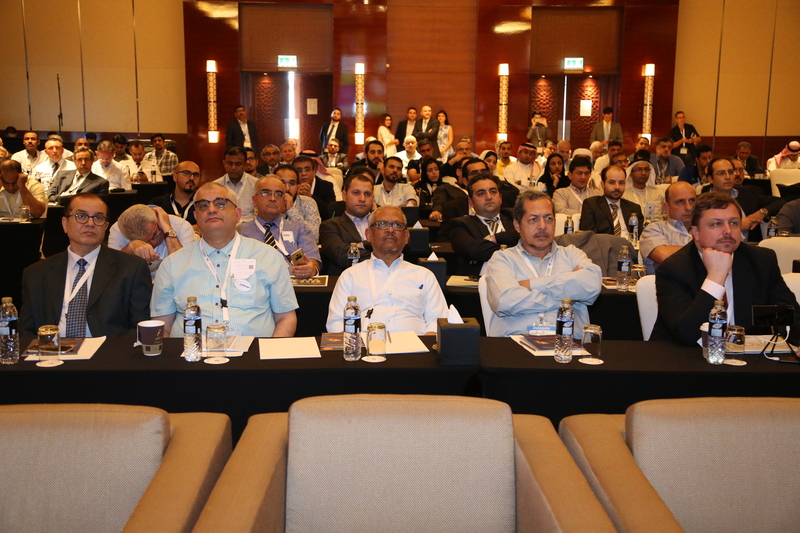 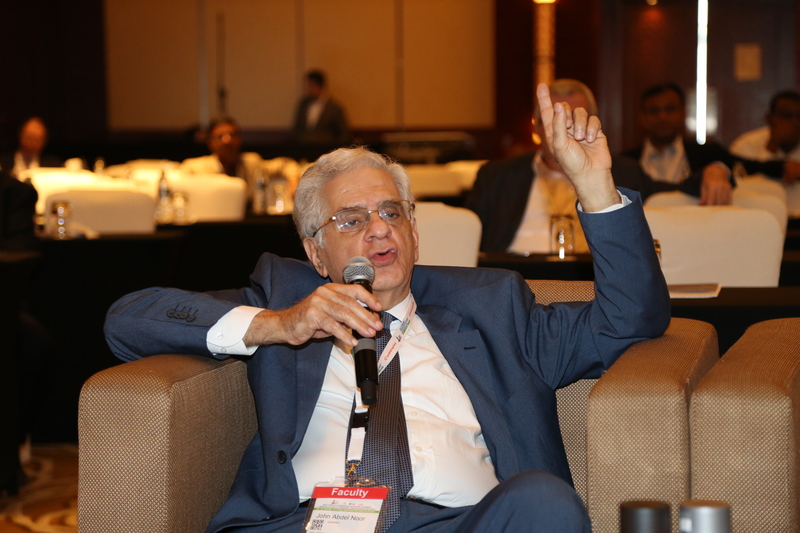 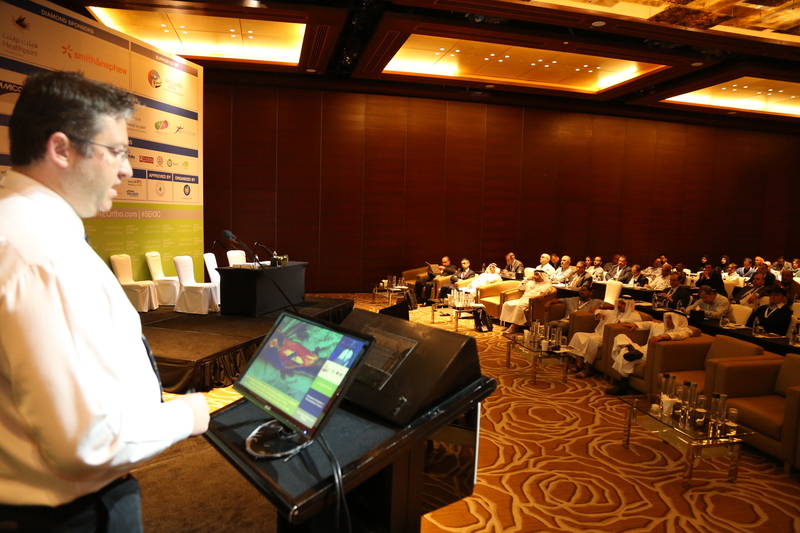 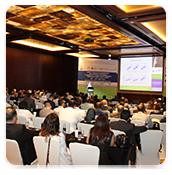 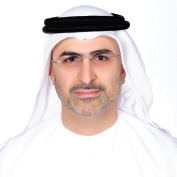 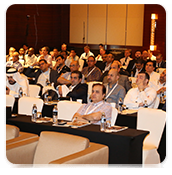 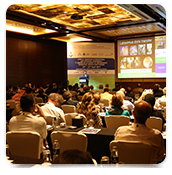 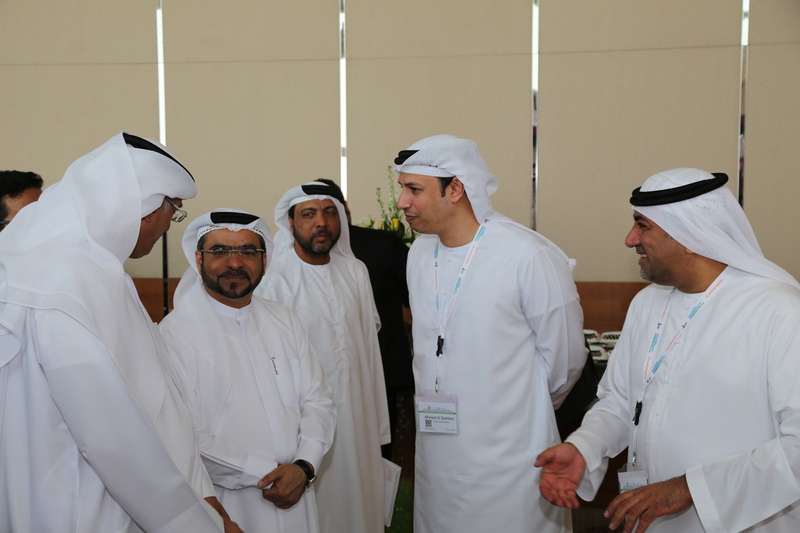 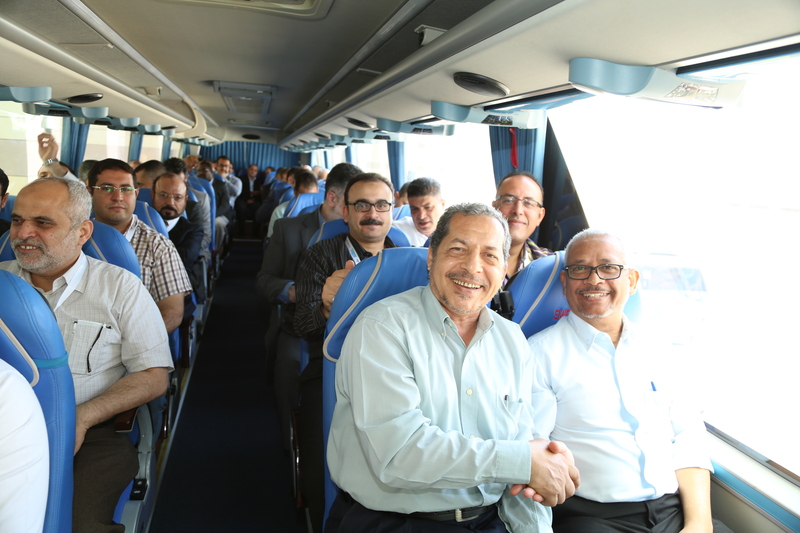 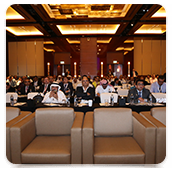 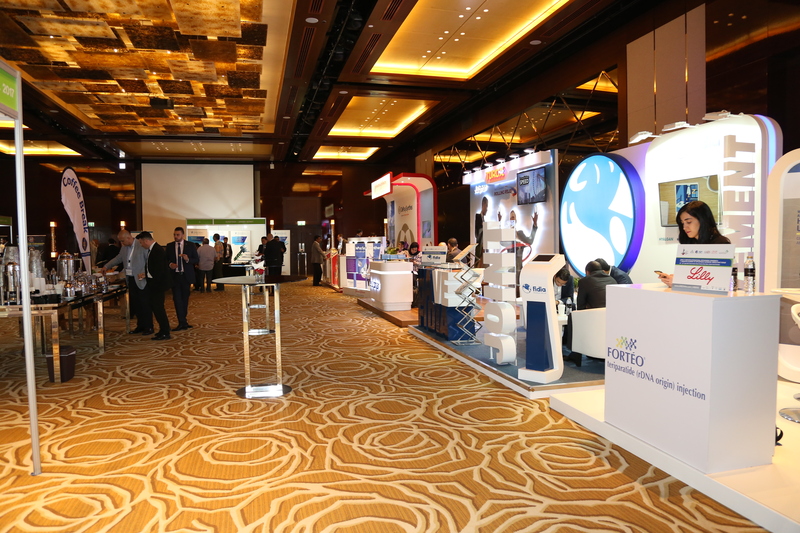 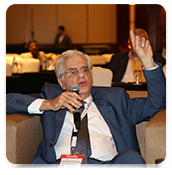 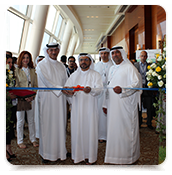 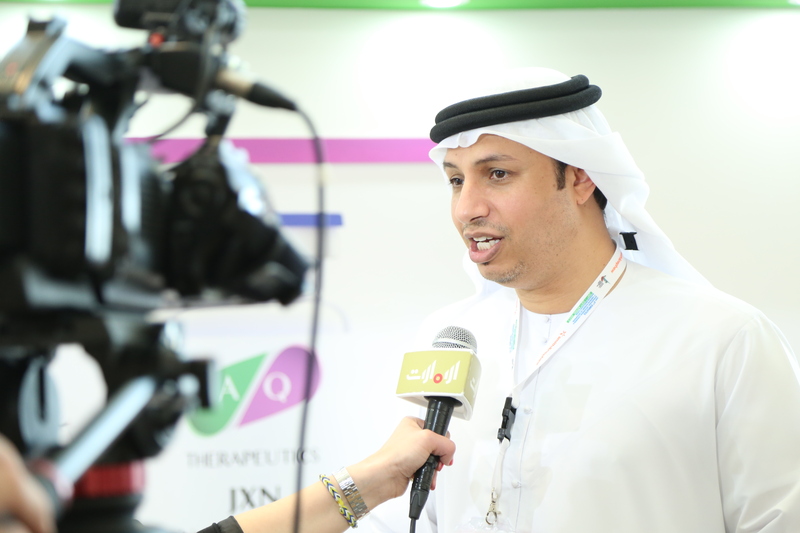 The congress will also include different comprehensive informative learning, panel discussions, refresher courses, and workshops in addition to industry symposia, in order to provide an educational program that allows professionals from academia and industry to be updated with the latest researches and rapid developments occurring in the field. 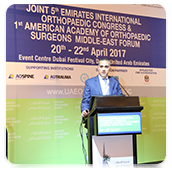 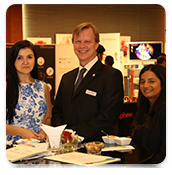 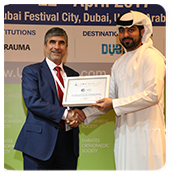 We look forward to welcoming you to the "Joint 5th Emirates International Orthopaedic Congress & 1st American Academy of Orthopaedic Surgeons Middle-East Forum” in Dubai, on April 20th to 22nd, 2017. 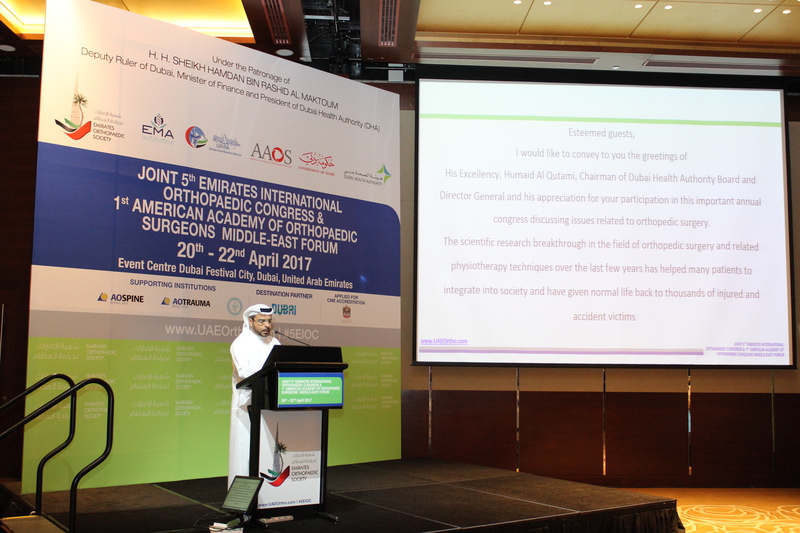 Evidence Based Medicine and research in Orthopaedics. 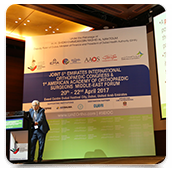 Advances in lower extremity trauma. 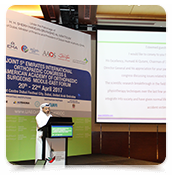 Joint Replacement and Recent Advances. 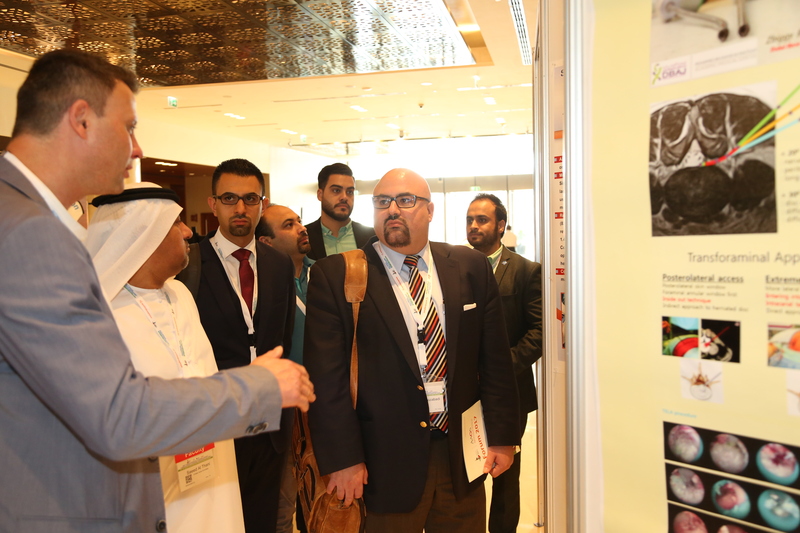 Common problems in Pediatric Orthopaedics. 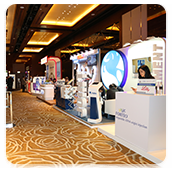 Foot Care, Podiatry and Orthosis. 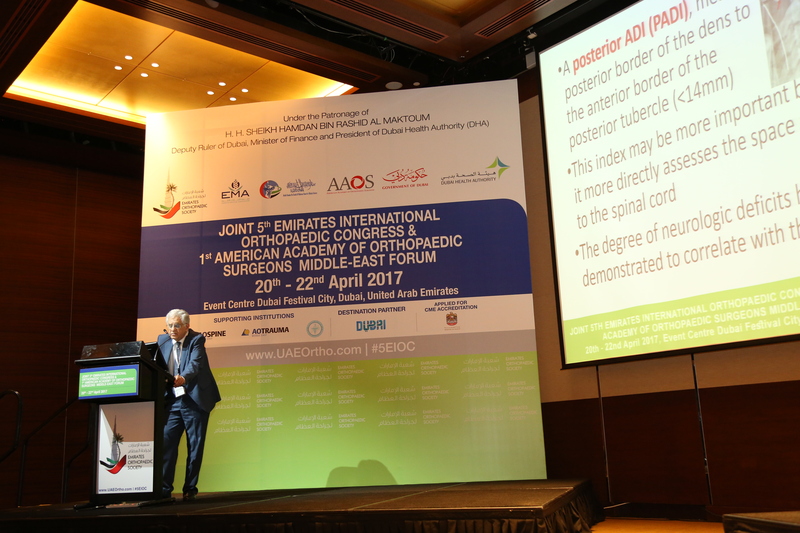 Osteoporosis and Low Back Pain. 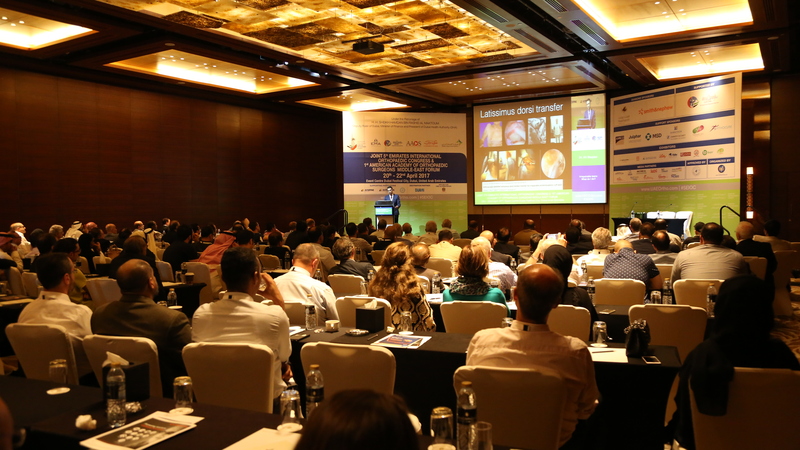 Management of Infection in Orthopaedic. 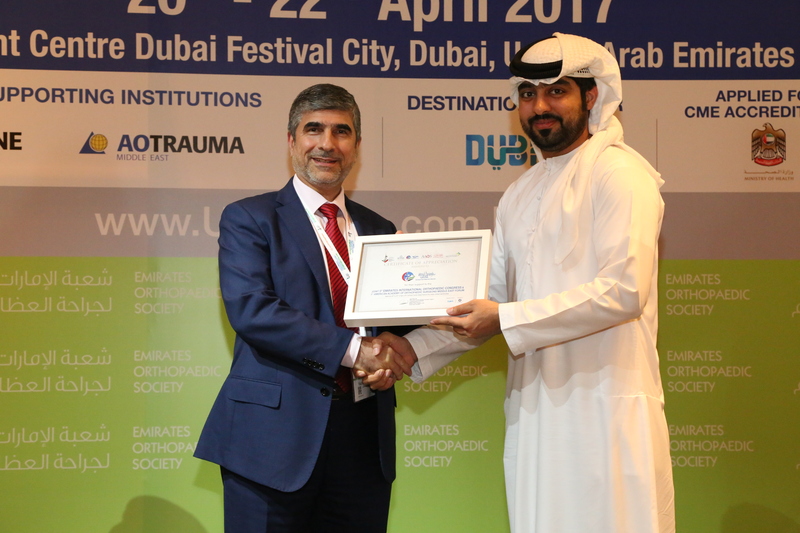 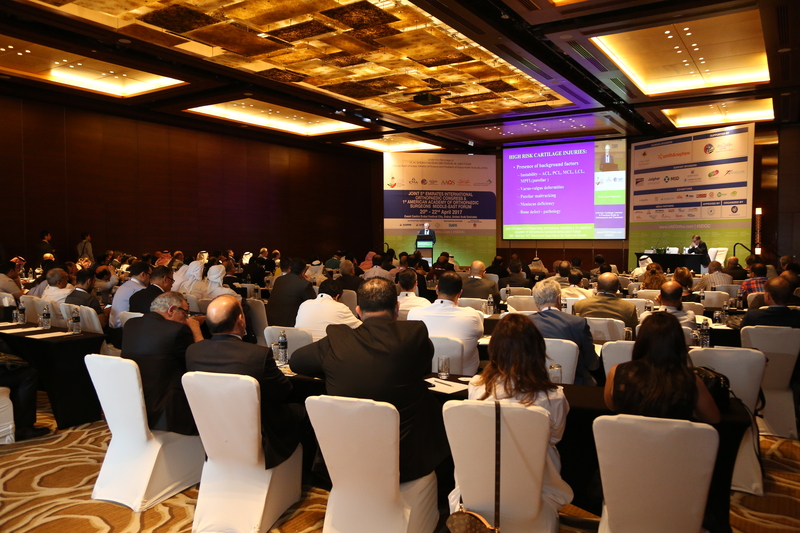 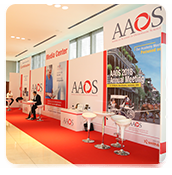 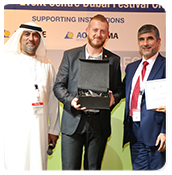 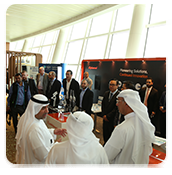 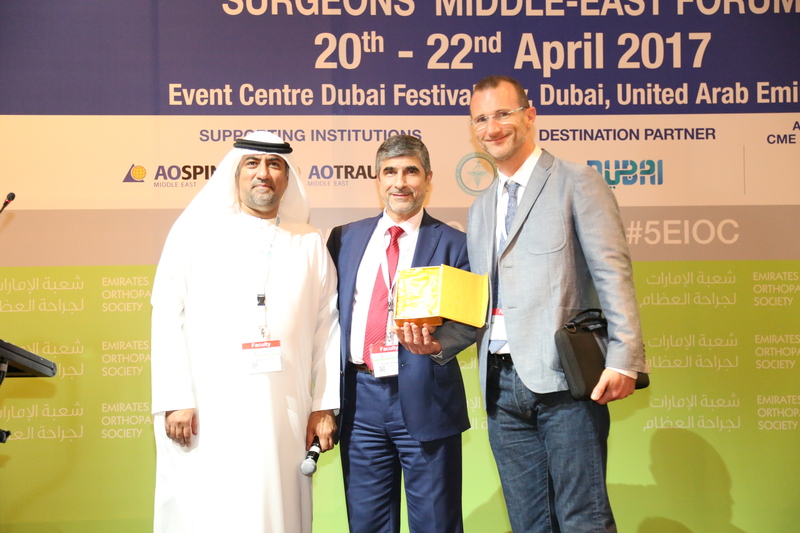 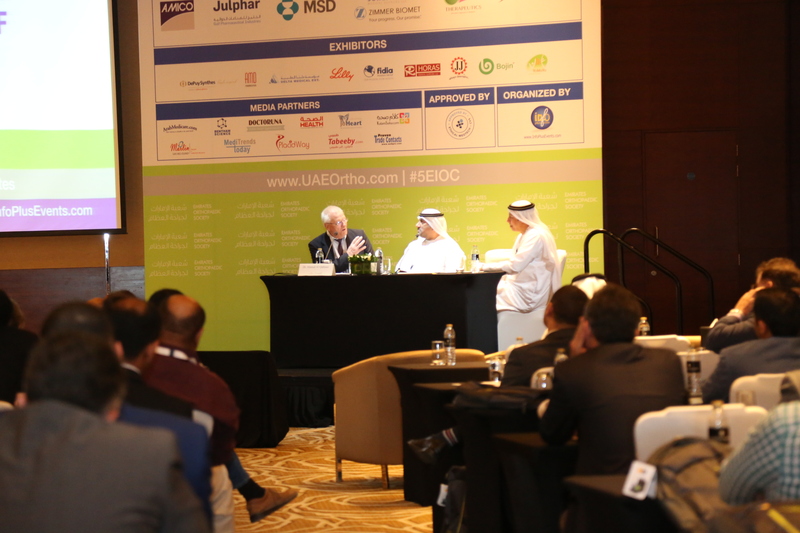 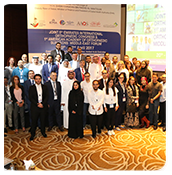 Sponsorship of Joint 5th Emirates International Orthopaedic Congress & 1st American Academy of Orthopaedic Surgeons Middle-East Forum provides an excellent opportunity for companies operating within this exciting field to explore the market and interact to build lasting relationships with current and prospective clients at all levels and segments - corporate and government departments. 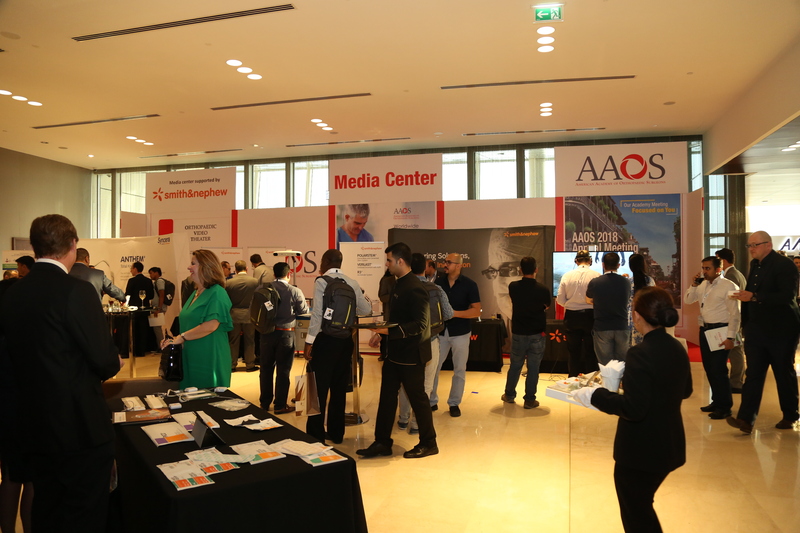 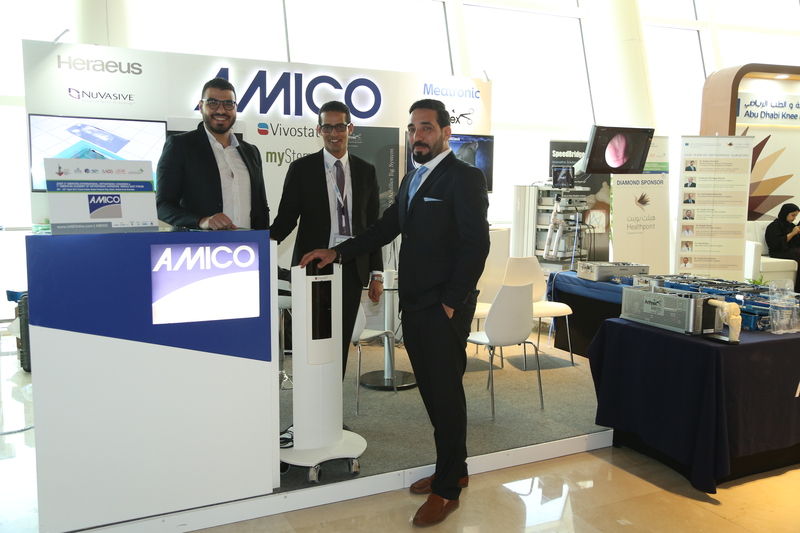 Exhibiting at The Joint 5th Emirates International Orthopaedic Congress & 1st American Academy of Orthopaedic Surgeons Middle-East Forum presents multiple benefits to your company, including providing a comprehensive platform for targeted promotion and brand exposure where leading members of the Orthopaedic Surgery and related medicine fields interact to encourage networking and educational opportunities, and develop its future. 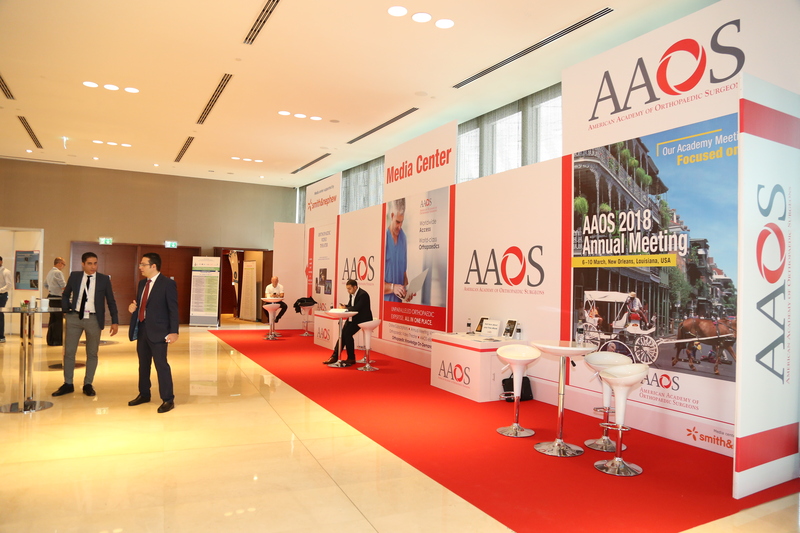 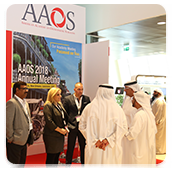 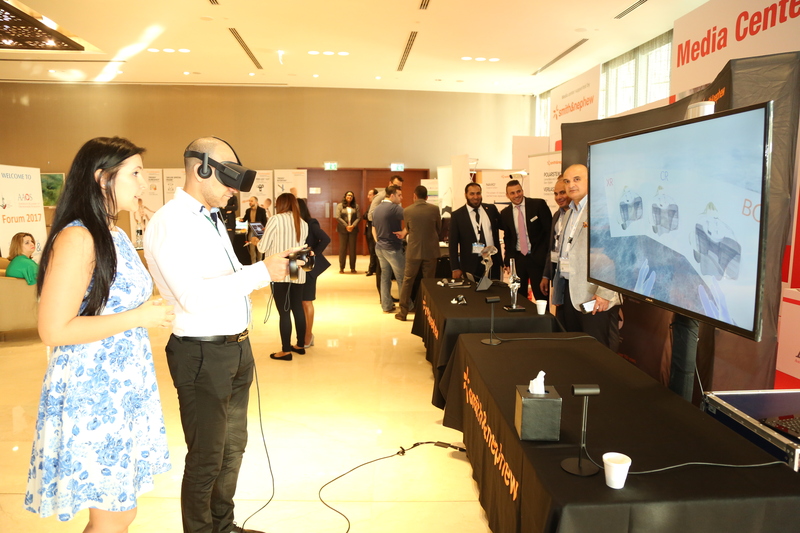 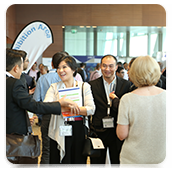 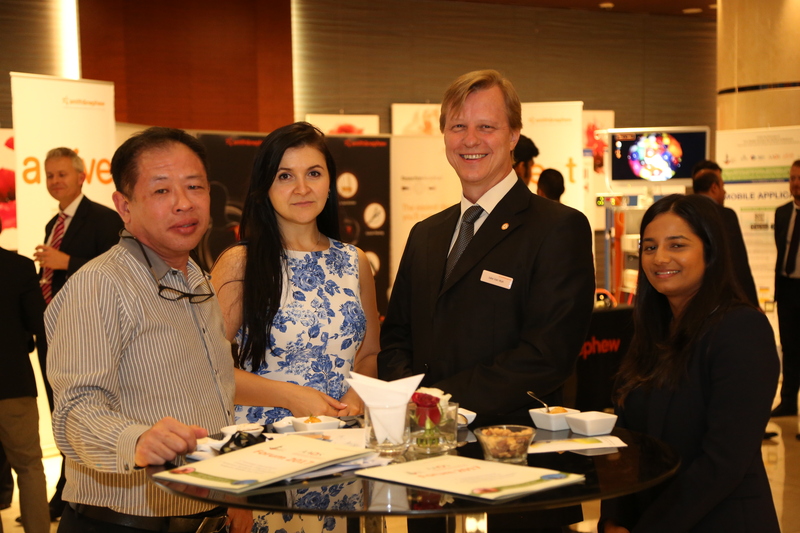 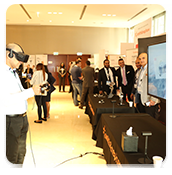 Showcase your products to leading experts and professionals from both corporate and governmental departments as well as allied health specialists practicing Orthopaedic Surgery related medicine. 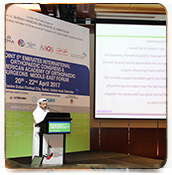 From 20th to 22nd April, 2017.